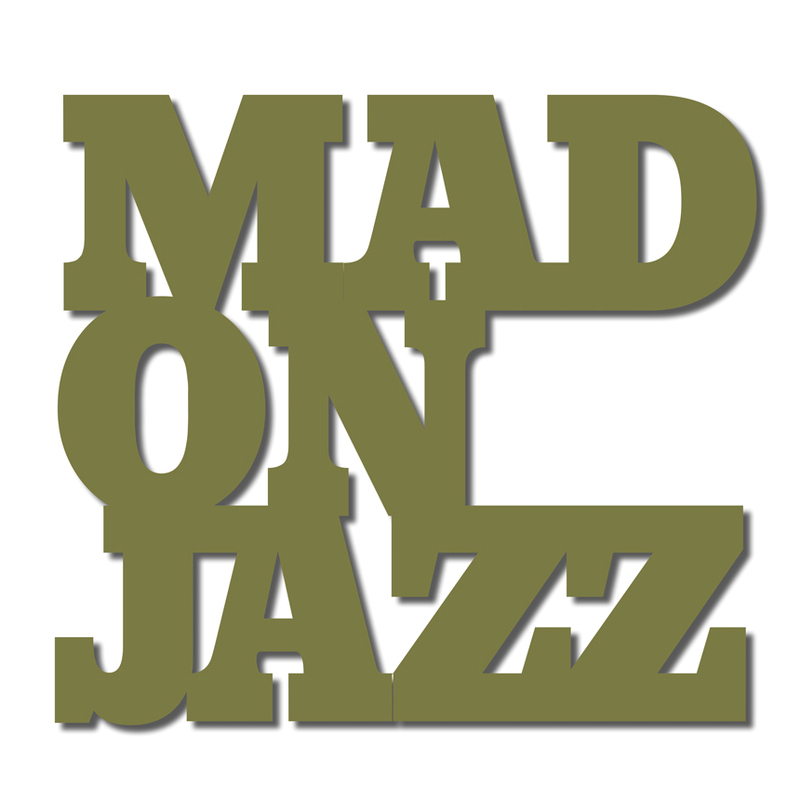 MADONJAZZ From the Vaults vol. 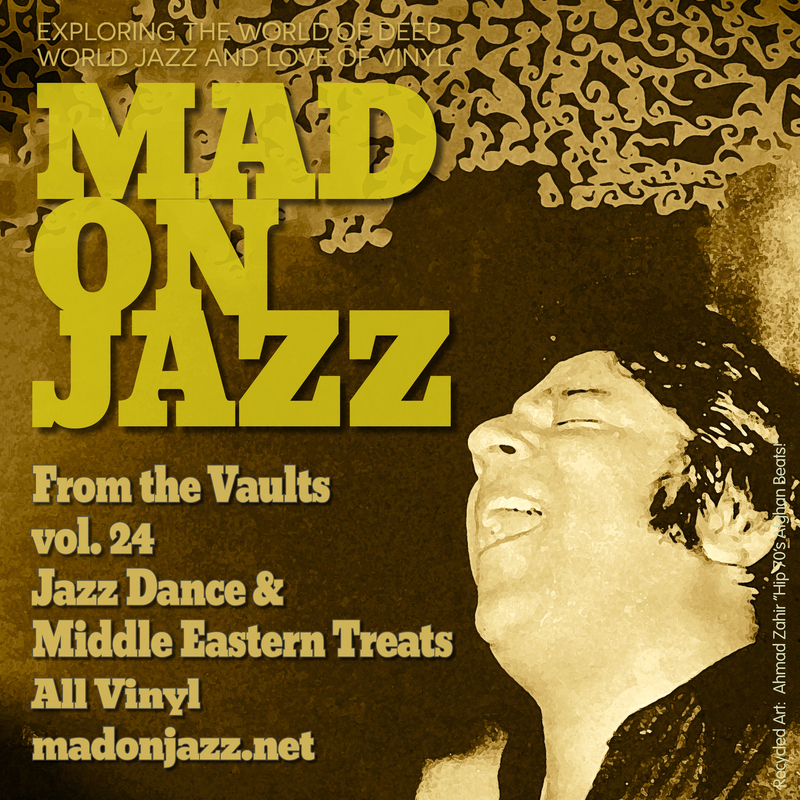 24: Jazz Dance & Middle Eastern Treats. 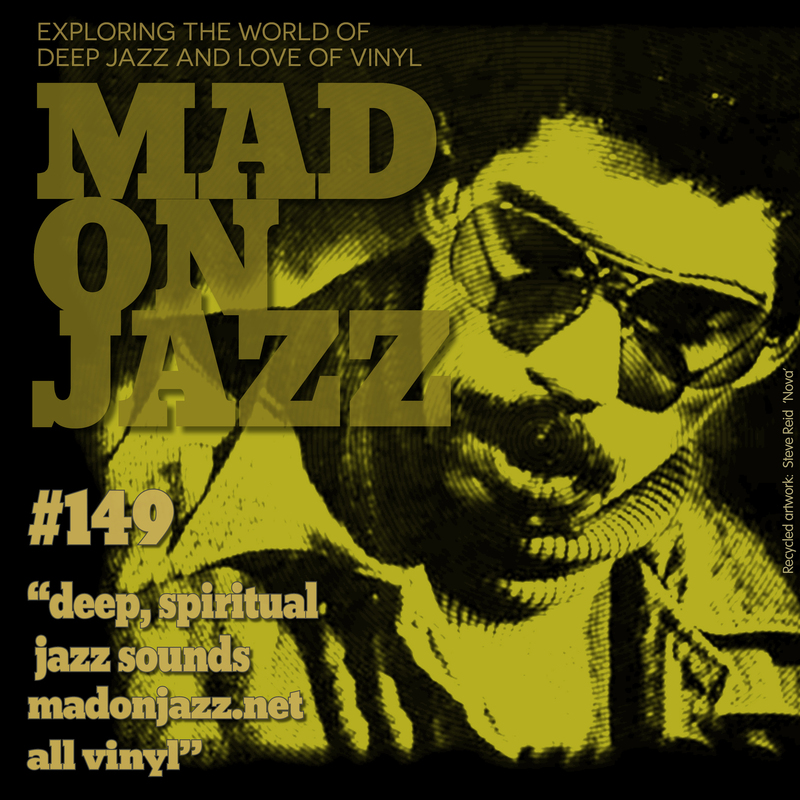 An 1hr set of deep dance and exotic Eastern music including gems from Gerardo Frisina, Leonard Feather All Stars, Louie Bellson, Cannonball Adderley, Hans Dulfer, Oriental Wind, Ahmad Zahir and many more. Recorded live in a London venue in 2016.